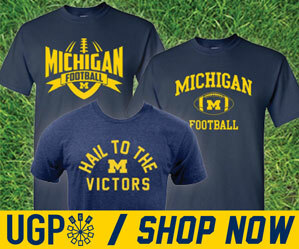 Cherry-picked from mgoblog. Take this video for what it's worth...a lot of words being used to say not a lot of stuff. Ahh, coaching searches, the only thing harder to gauge than a quarterback controversy. At Michigan, we've getting used to both.